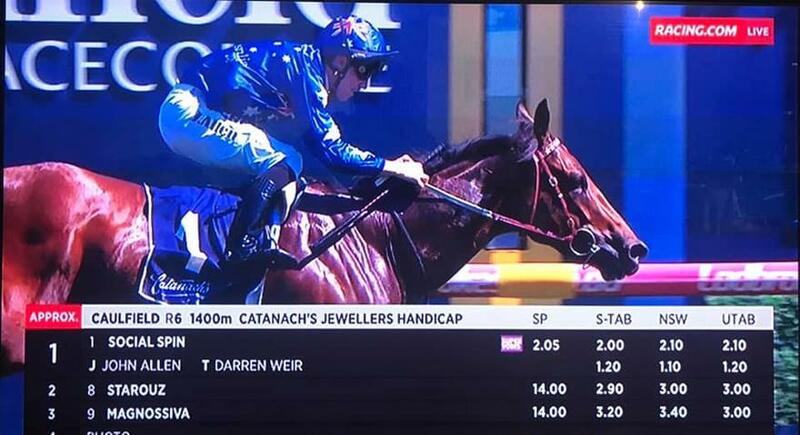 We are delighted that Ciaron Maher and David Eustace are the trainers for our lovely Frankel filly that sold at this week's Sydney Easter Yearling Sale. 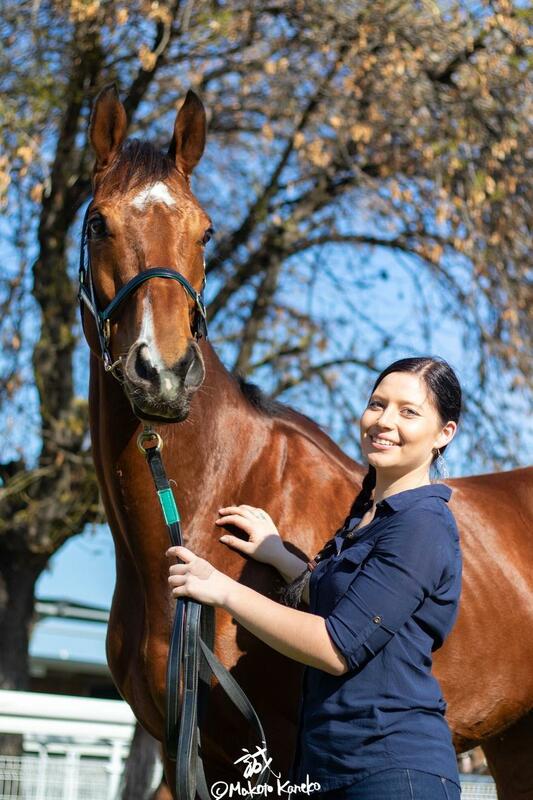 Mr Money Bags is aptly named for the up-coming $5 million race, The All-Star Mile, and has a local connection in Moorabool. 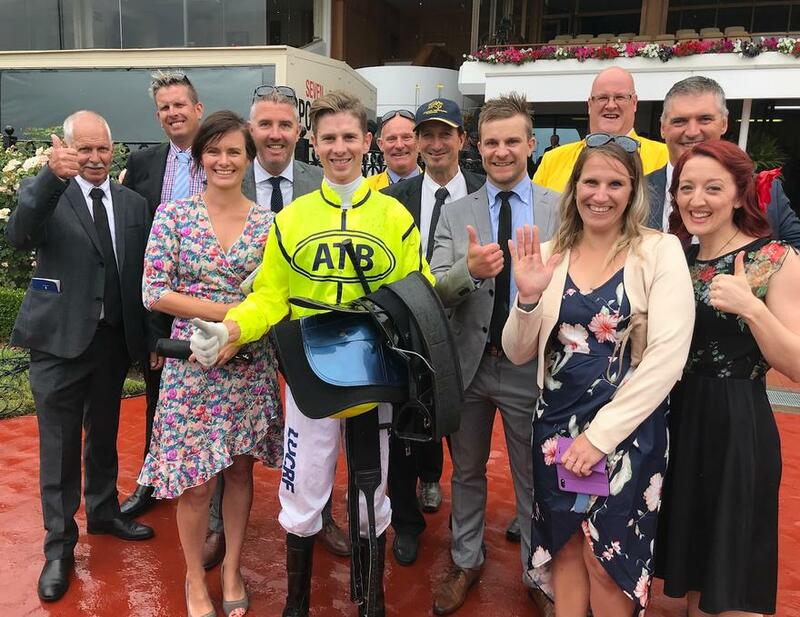 A fortnight after landing a city double at the same venue, ATB owners shared in the excitement of another double at Caulfield last weekend. 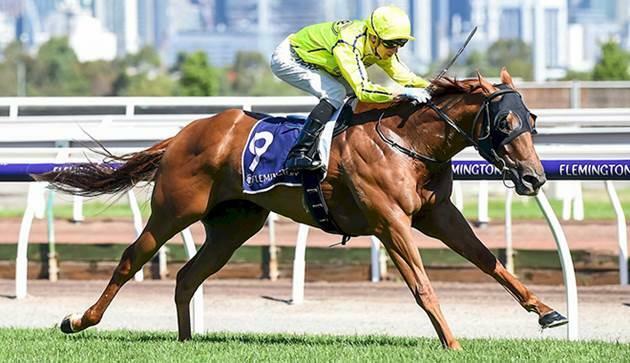 Mr Money Bags is likely to reappear twice over Flemington's 1400-metre route this summer following his win in Saturday's $100,000 Yuletide Handicap (1400m). Racing is a business but at the end of the day, a racehorse is a loving animal that deserves a loving home no matter how fast or how slow when retired. 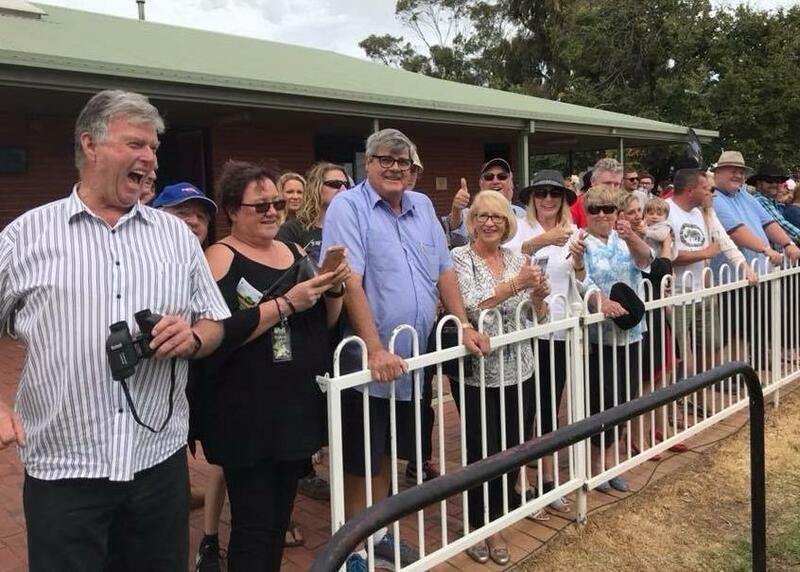 The 2018/19 racing season has kicked off in grand style for Australian Thoroughbred Bloodstock with six winners coming from our first 24 runners. 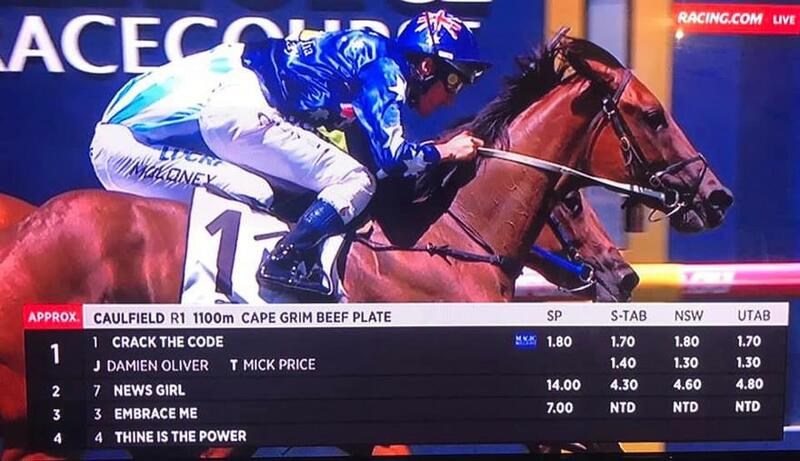 Crack The Code makes it Three for the Week! Connery - a bigger stage awaits! 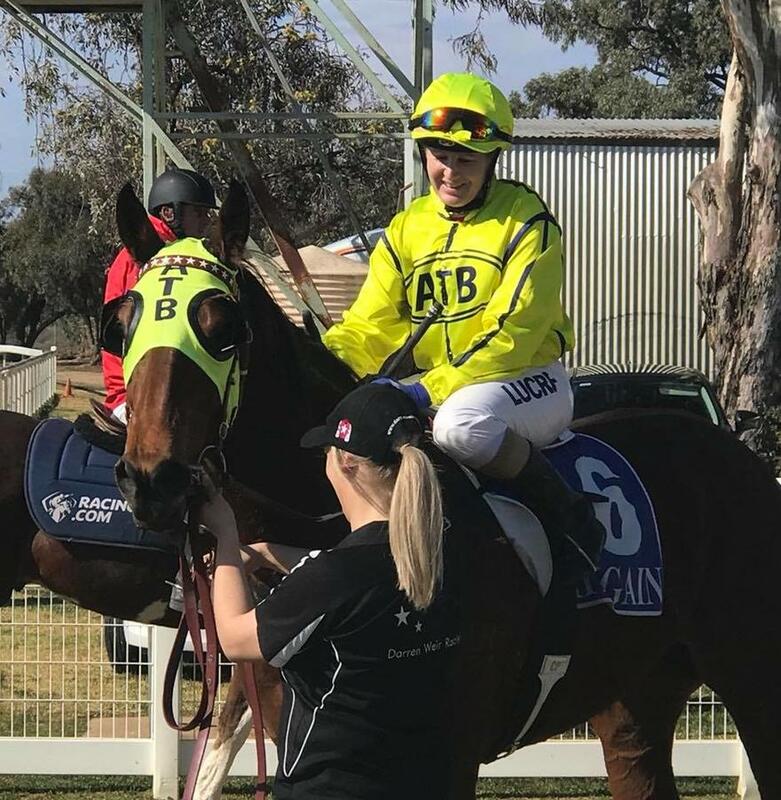 It may have been a lowly Stawell maiden, but for trainer, jockey and owners, Connery's win was a welcome relief at the popular Easter venue today. Two successes during the week sees our win tally for the 2017/18 season now at 24. Like a preying tarantula, Peruggia was ready to throw his web over race leader on the home turn at the Valley last night. A beautiful sunny day at Kyneton set the scene for a very excited group of owners yesterday. 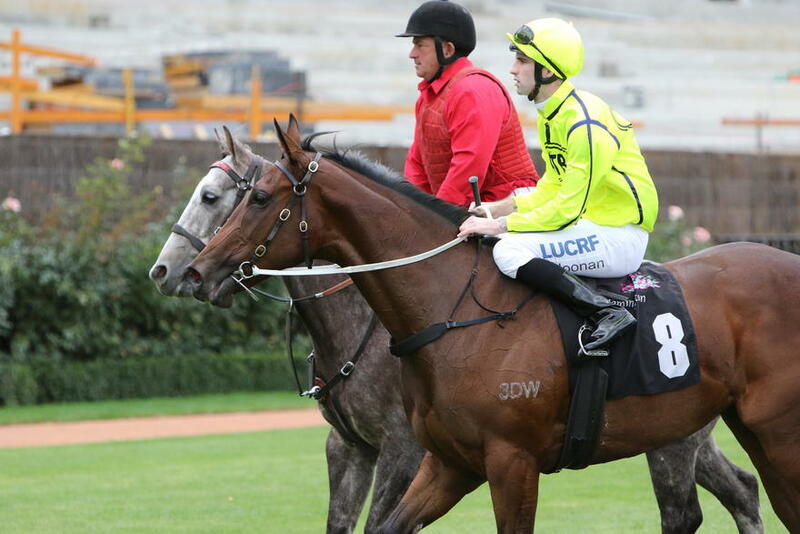 ​INTERNATIONAL OWNERSHIP ~ MORE THAN RACING! Investing into an International racehorse with ATB is more than just racing, it becomes a journey that can take you around the world. 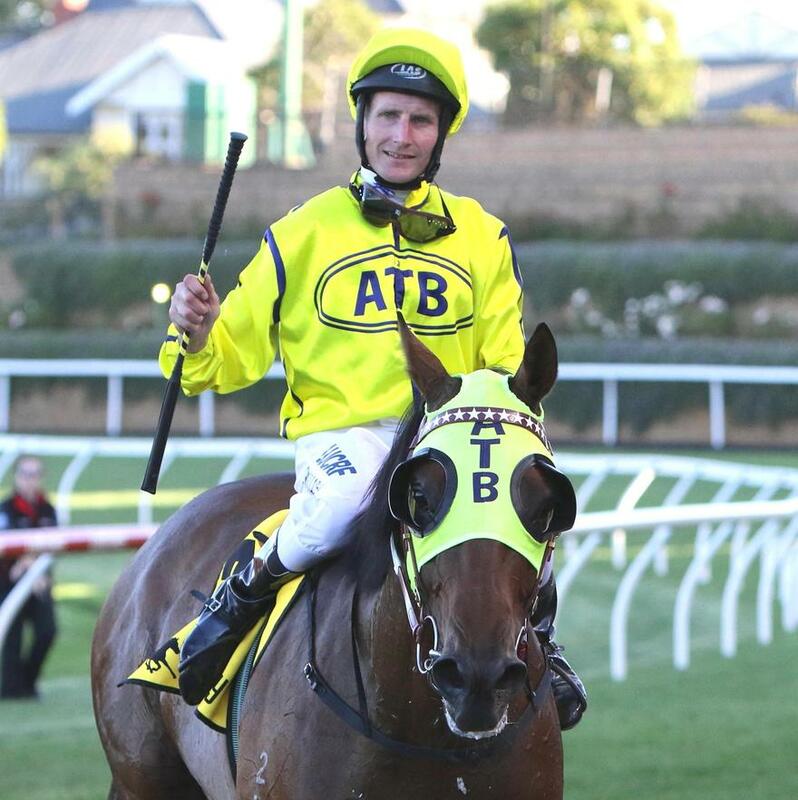 Buy shares in one of ATB's Top Racehorses! Specialising in racehorse shares and horse racing syndicates, designed to suit most peoples' budgets. 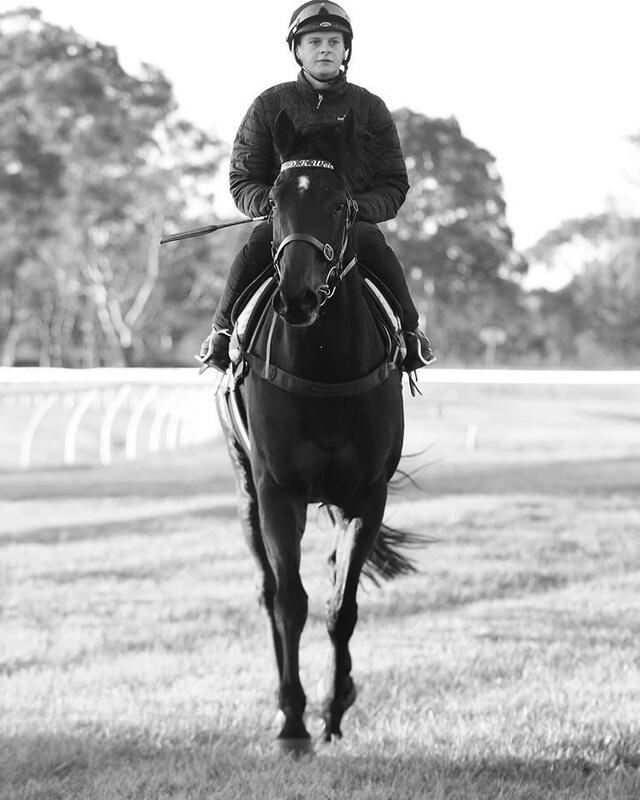 We offer buyers 5% to 20% horse shares in our champion thoroughbred racehorses. 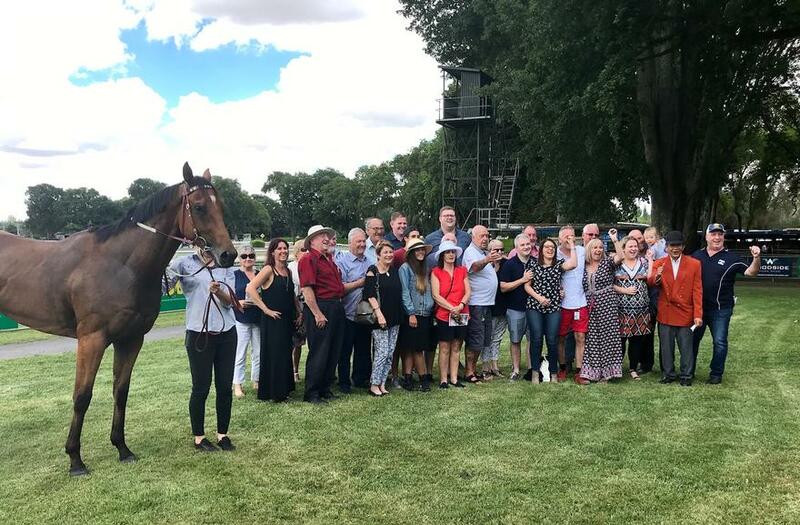 » You too can buy racehorse shares plus join hundreds of our other partners for a fantastic and rewarding experience! 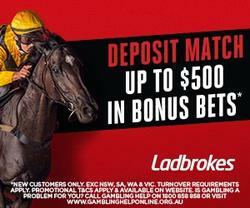 Simply call our direct line 1800 616 617, or mobile: 0417 616 666 to arrange an inspection or to buy racehorse shares. Interested in Owning Shares in an International Racehorse? If you're interested in buying very affordable shares in our racehorses, please visit our ' Racehorse Shares for Sale' page. » Affordable small percentage racehorse shares are always on offer in our existing racing syndicates & racehorses we purchase. » We welcome you to register your interest in our horse racing syndicates and shares! 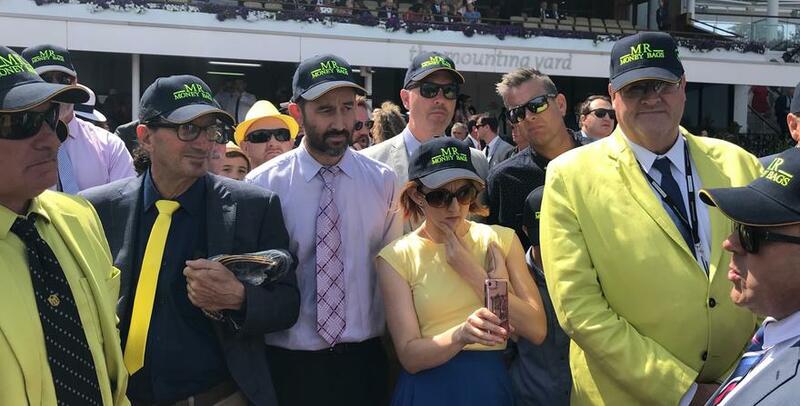 Australian Thoroughbred Bloodstock continues to selectively search for and purchase up and coming racehorse performers that we race both internationally and in Australia on a permanent basis, leading them up to the Melbourne Spring Carnival & Melbourne Cup. Join us in racing this stunning grey colt by new stallion, Zebedee out of our lovely former race mare Queenera, a Sandown city winner in her own right.